The story of the Township of Langley is a rich and varied narrative involving many cultures and activities. 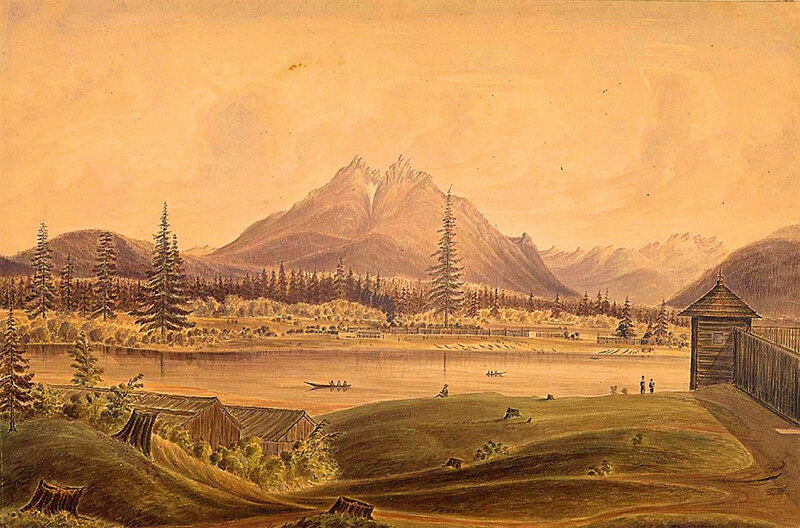 From its First Nations origins through European settlement and the Hudson’s Bay Company era, Langley has played a role in provincial and national consolidation, and made considerable contributions to resources, trade and agriculture within the region. Its evolution as a community has resulted in a legacy of traditions and places that remain a continued source of local pride today. In 2017, Township Council endorsed a Historic Context Statement and Thematic Framework for Langley that provides an enhanced foundation for understanding and conserving historic sites in the Township based on best practices for conservation in Canada today. The statement and framework are based on a bibliographic review of existing literature, comprehensive historic documentation, and an extensive program of community consultation. Together they distill what we know about Langley’s evolution, development and identity, and establish a framework for determining the significance of a historic place within one or more of the identified themes, subthemes or components. The final documents are in two formats: a concise Summary Document, as well as a full-length Background Document that contains extended text on identified themes and subthemes. Explore the Community Heritage Register, an interactive web application, which provides examples of Langley’s Historic Sites that represent these themes and sub-themes.